Snow scenes at all times are very pretty and remind one of the Old Country. 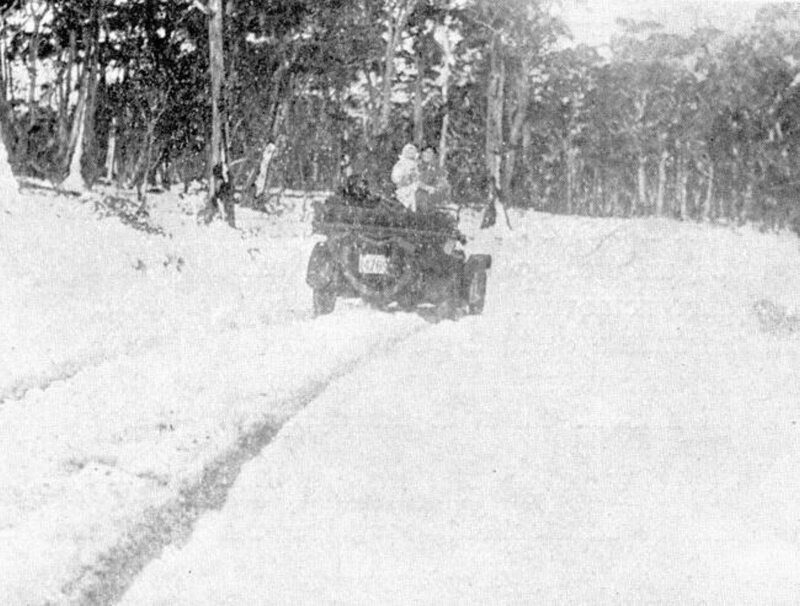 All the cities and large towns of Australia are generally situated not far from where snow falls in the winter months. Fully seventy per cent. Australians have never seen snow and it is difficult to make them believe what they have missed-it is quite a contrast to the ordinary conditions of Australian life. 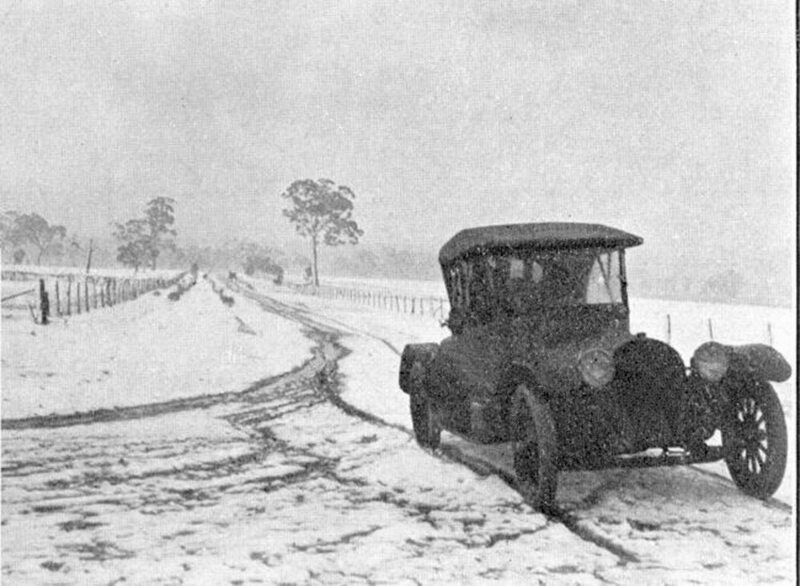 Fifty to a hundred miles driving is worth while going to see a snow scene and you can easily do it per Buick. 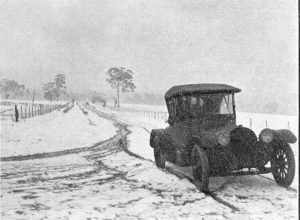 Get your friends in the snow affected districts to send you a telegram when snow falls, wrap yourself up warmly and proceed per Buick.